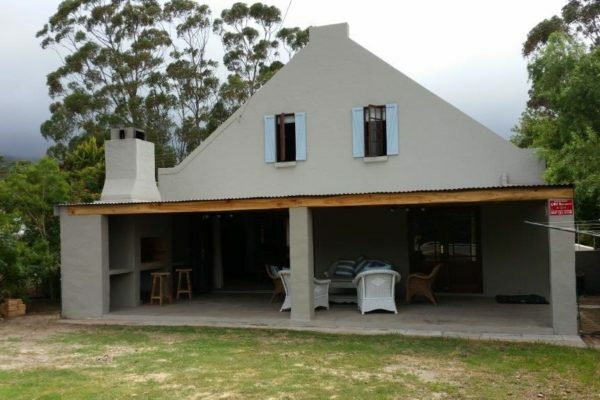 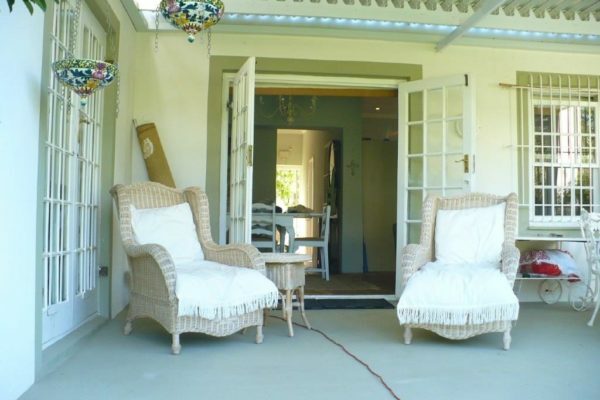 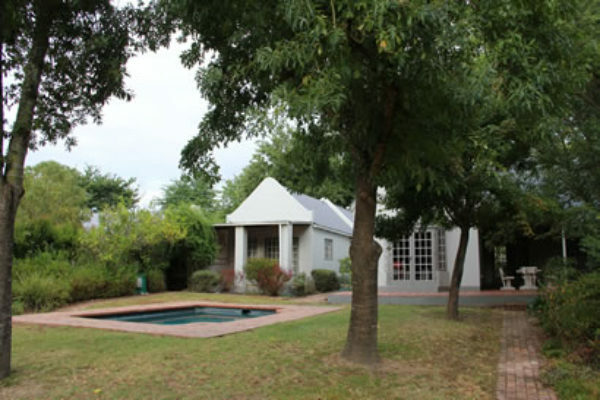 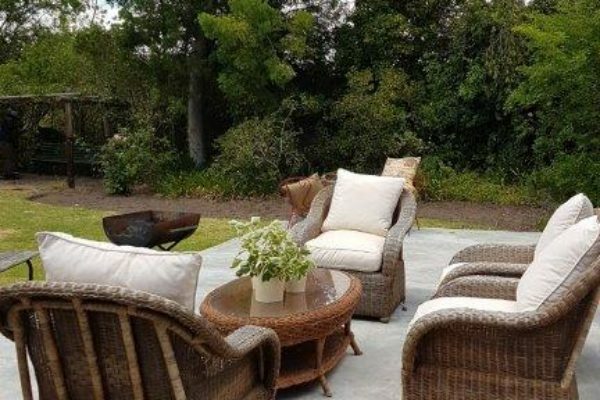 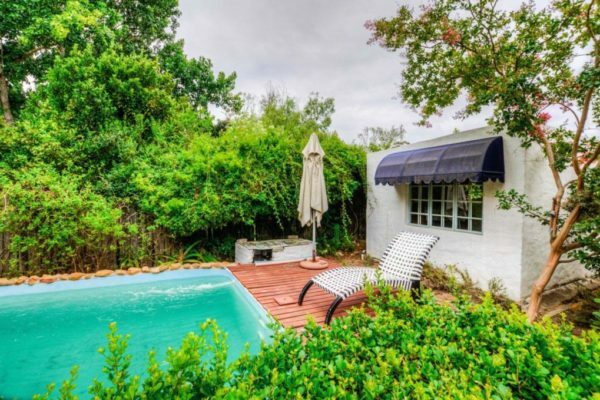 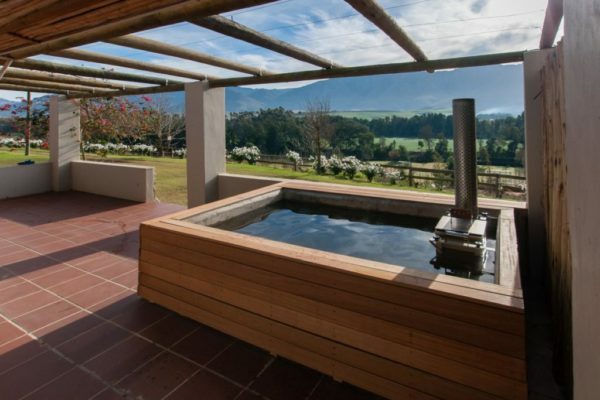 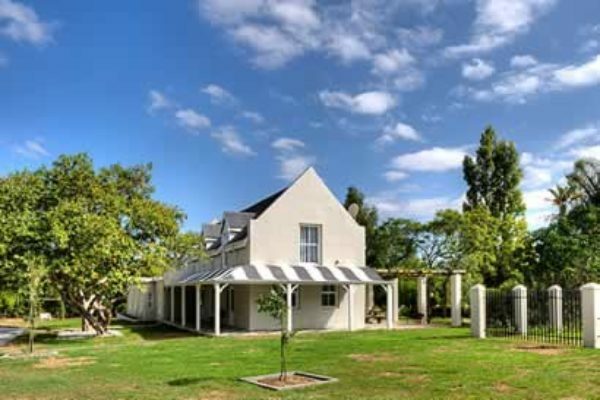 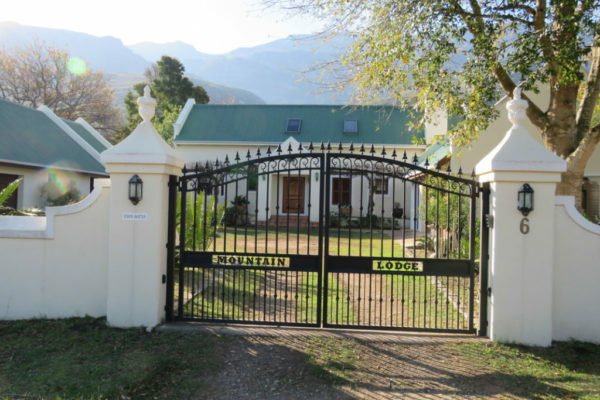 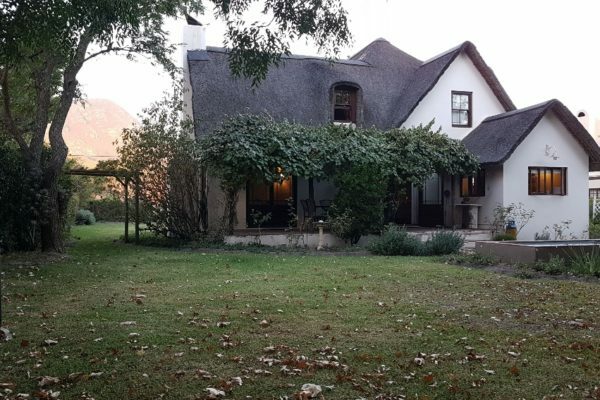 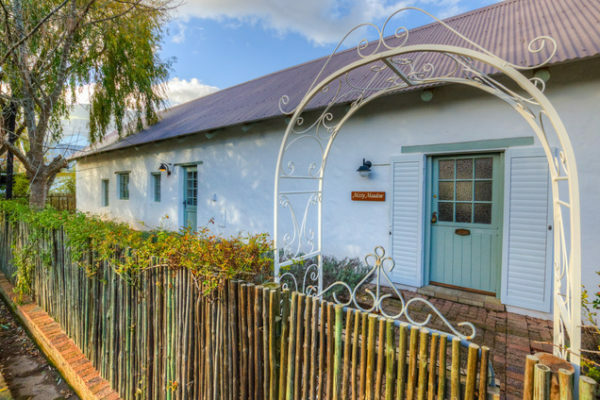 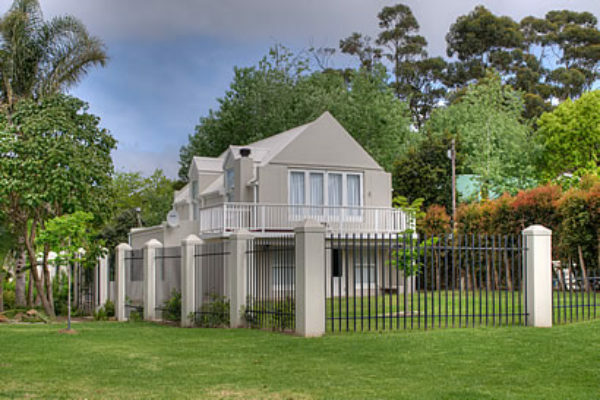 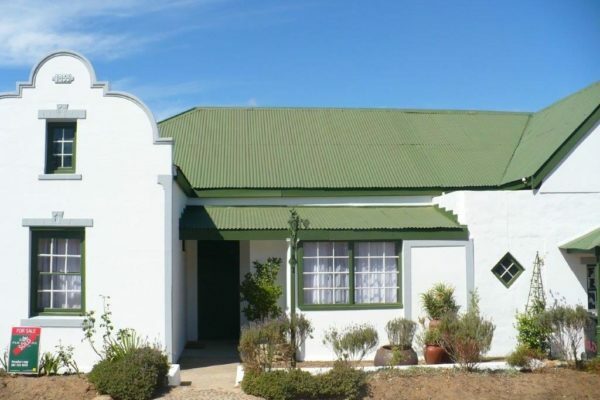 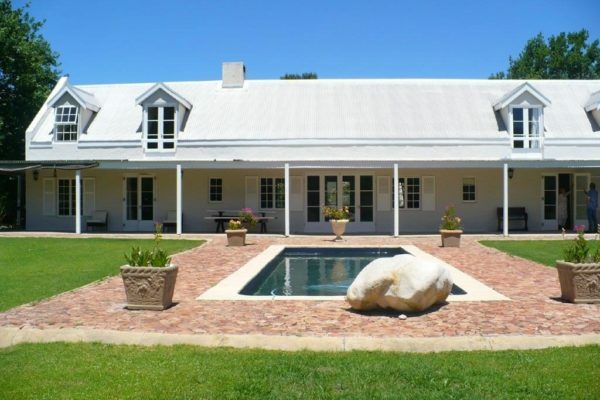 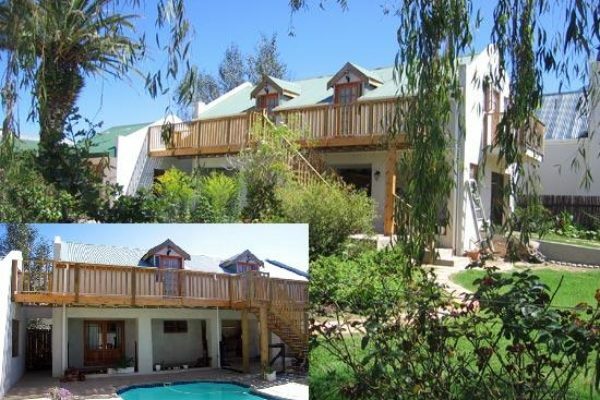 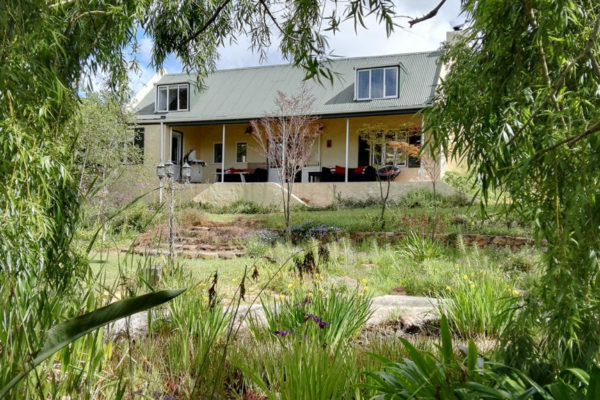 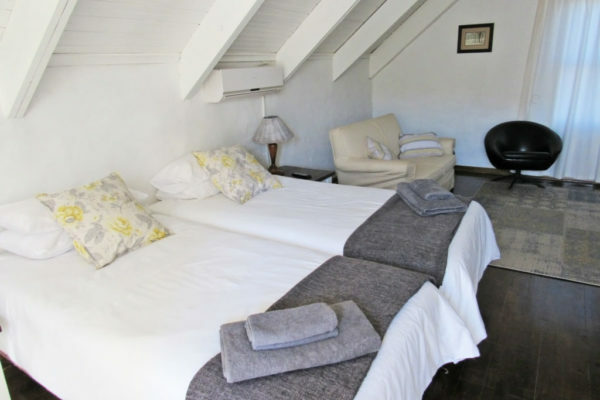 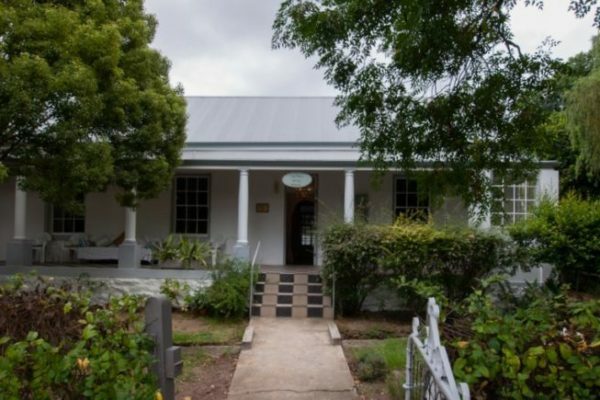 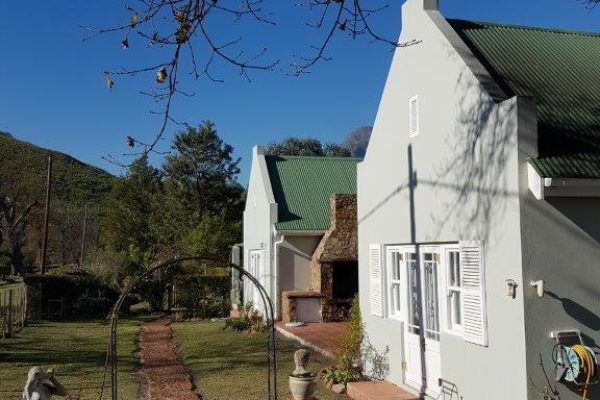 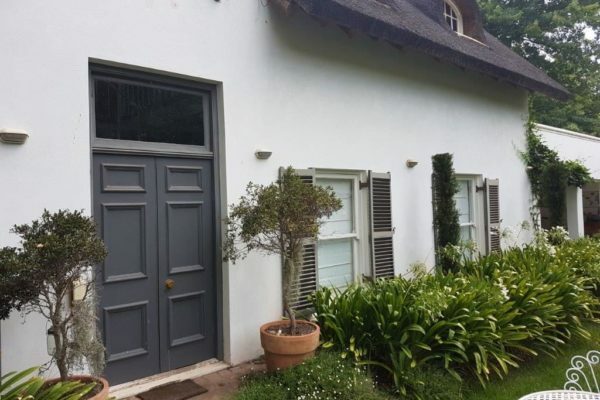 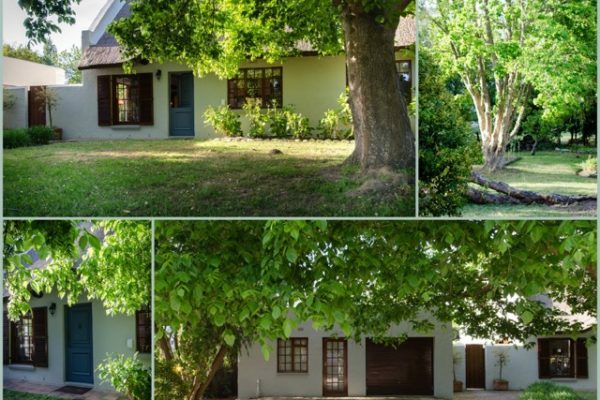 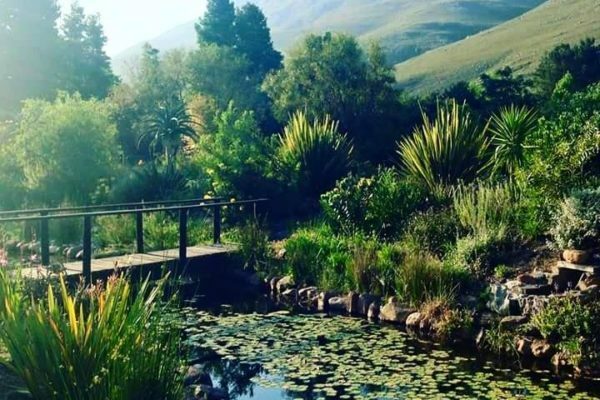 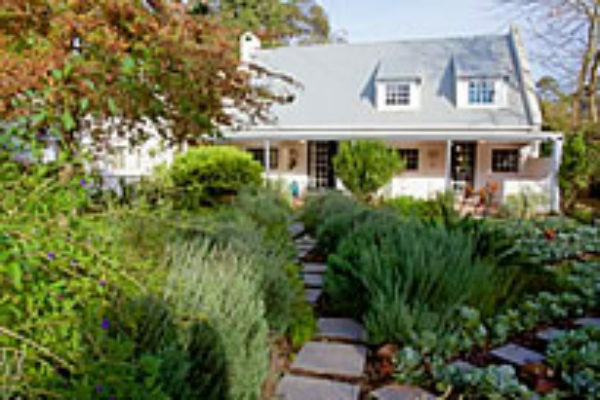 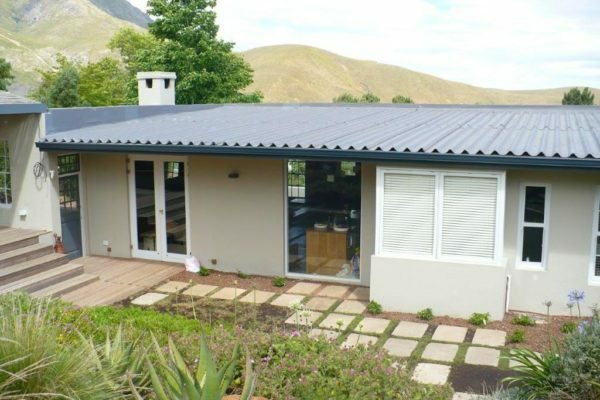 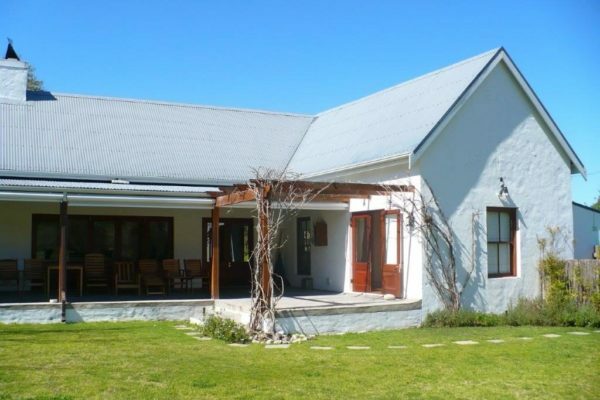 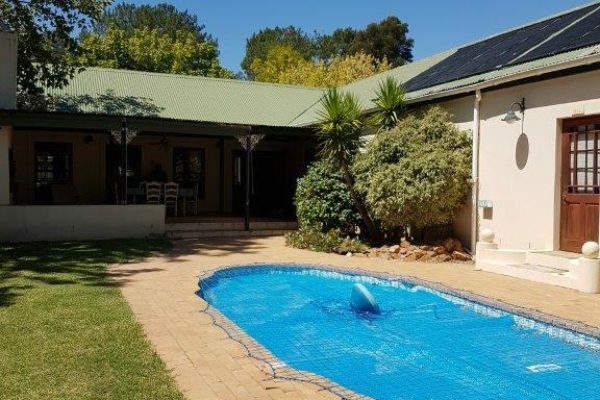 Greyton has numerous self catering accommodation establishments that offer affordable accommodation in a spectacular surrounding with fantastic views of the mountain or rivers. 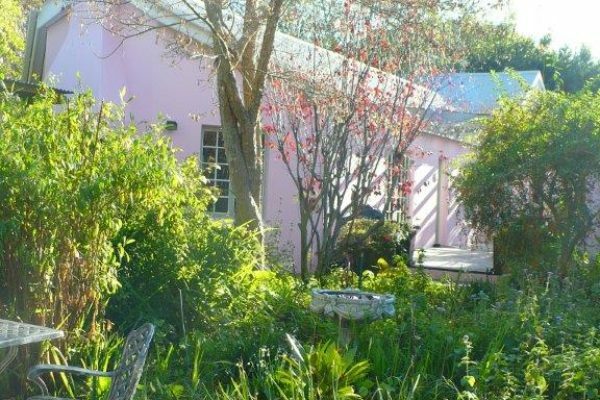 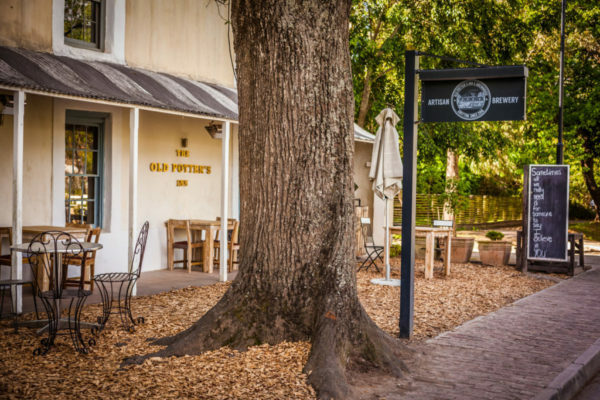 To get to the Greyton self catering establishment of your choice, simply click on the name of each place. 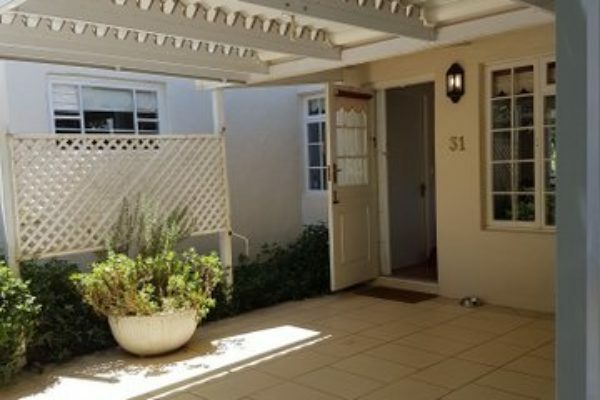 If you have found what you are looking for please send us an e-mail. 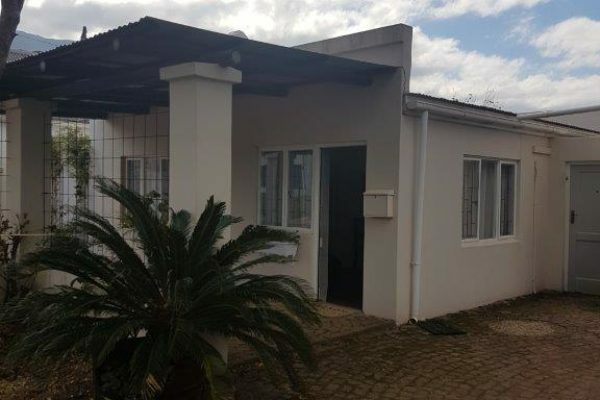 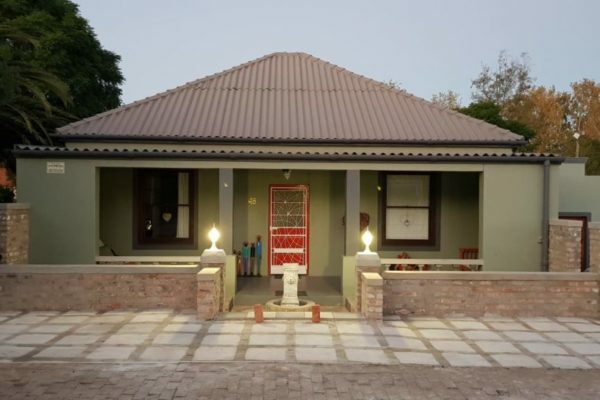 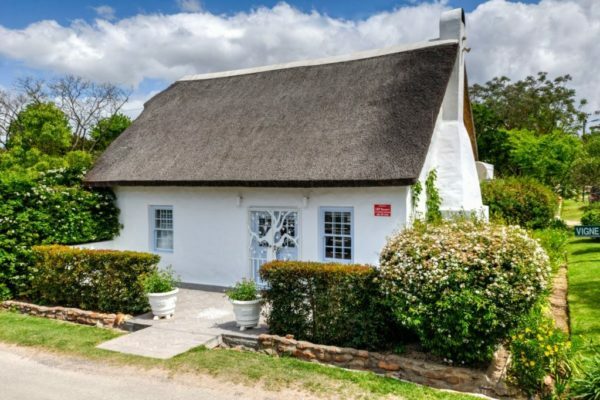 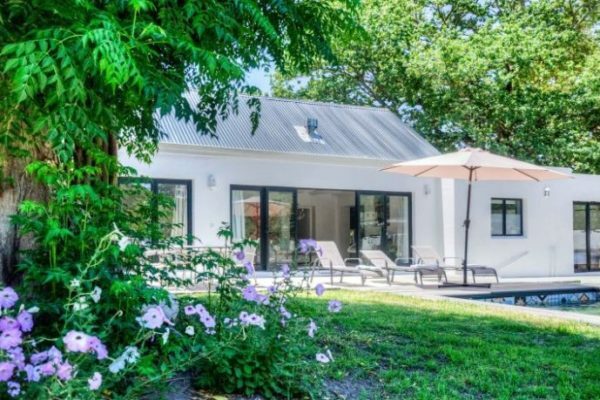 Holiday House is a tastefully-styled 2 bedroom/2 bathroom home – both en-suite – (plus an extra queen bed in the open-plan area) and sleeps six comfortably. 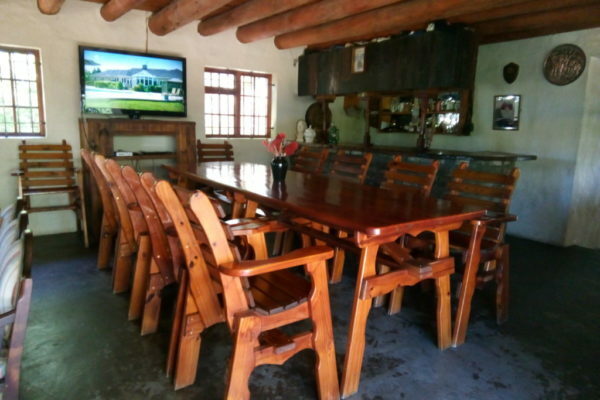 The open-plan kitchen/lounge/dining room is spacious and comfortable with a large fireplace and TV with DSTV (own card/decoder required). 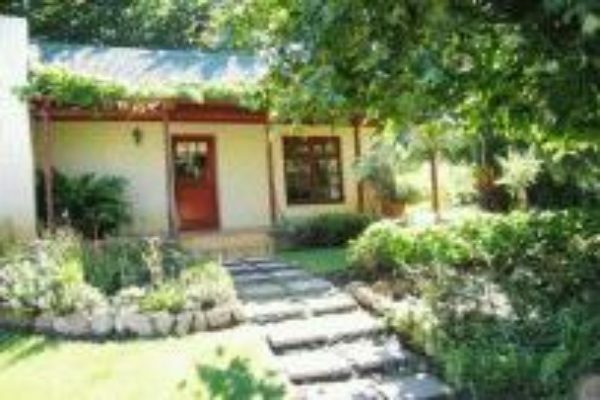 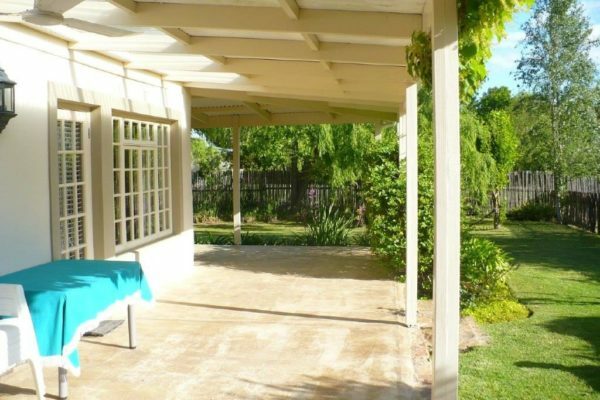 Set in a beautiful big garden next to the mountains, you will find Mountain View. 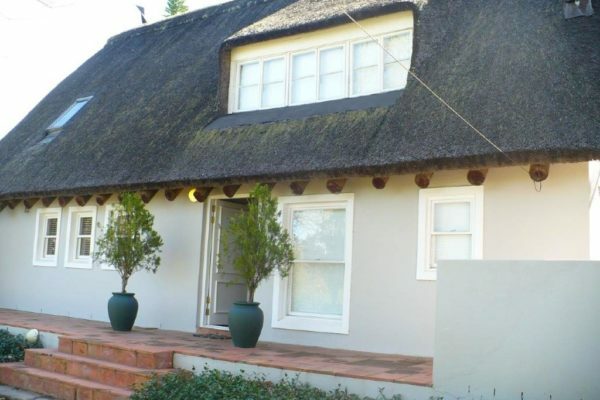 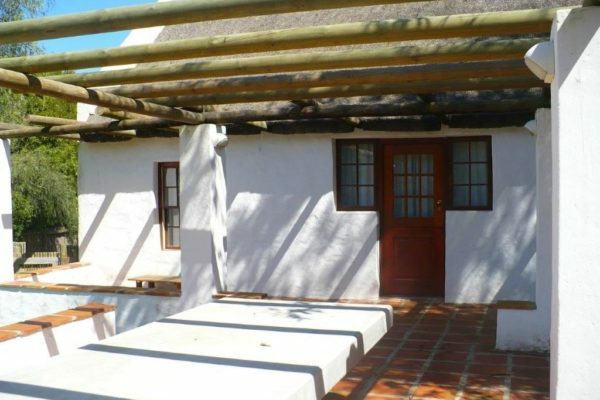 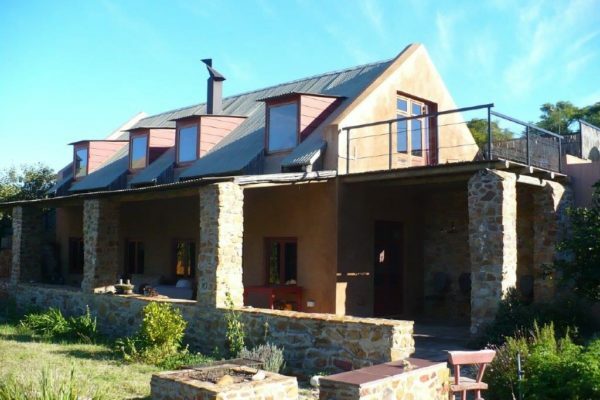 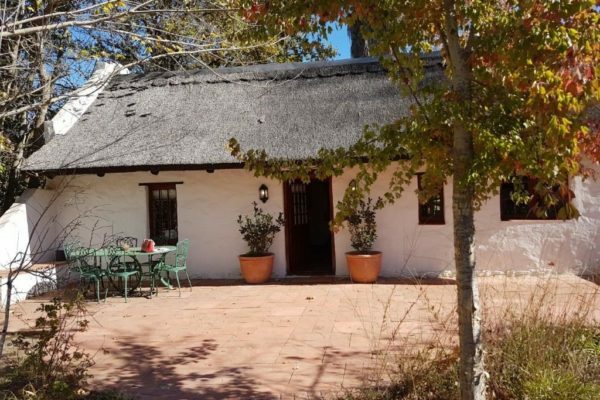 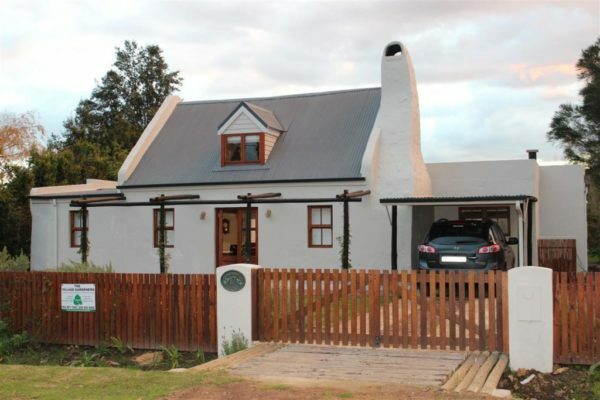 A delightful cottage offering beautiful mountain views in a quiet and serene environment, within a 15 minute walk into the center of the village and only 3 minute walk to the entrance of the Nature Reserve. 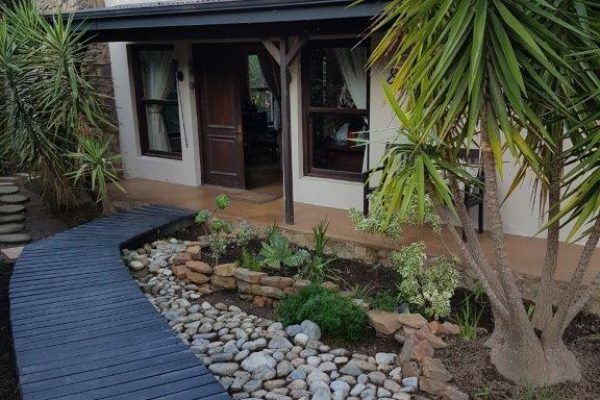 This tastefully furnished cottage offers comfortable indoor and outdoor living areas with all amenities, fully equipped open plan kitchen, lounge and dining area.